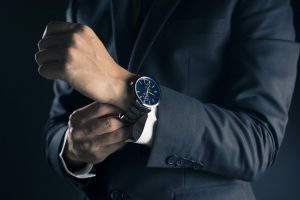 HomeBusiness and FinanceShould You Invest in a High-End Watch? Should You Invest in a High-End Watch? A watch from a thrift shop and a watch from a jewelry store serve the same purpose: they tell time. If you’re only looking at the utilitarian purposes, a cheap watch should be fine. For shrewd watch owners, however, a watch serves more than just that. Watches are investments that withstand years of use and may be passed down from generation to generation. This may not be possible with a cheap, low-quality watch, but it can be with a high-end timepiece made by a trusted and well-known brand. It is an investment which can cost thousands of dollars, but it has features that cheap watches don’t have. Low and average-quality watches serve their purpose, but some pieces could develop irreparable damage after a few months or a year. It is not the ideal choice for those planning to pass their watches down to their children. If you want to make your watch an heirloom, choose a high-end piece because brands build them to last a long time. Tiny Jewel Box recognizes the value of high-end watches, comparing them to jewelry and precious gemstones. According to the jewelry store, it is “a treasure that lasts forever,” as family members can pass the jewelry pieces down from generation to generation. High-end watch brands make timepieces that increase in value after their creation. During a Sotheby’s auction held in Geneva in early 2018, Daryn Schnipper, the chairwoman of Sotheby’s international watch division, acquired a watch from someone who paid $200 for it in the 1970s. Schnipper expected it to earn $200,000 to $400,000; it sold for a total of $950,000. Around the same time, a Rolex Daytona sold for $15.5 million, while a separate Sotheby’s auction raised over $9 million in one week for vintage and modern watches. The value increase, however, is not always true for all high-end watches, according to wristwatch magazine Hodinkee founder Benjamin Clymer. In some cases, if the market remains saturated with a certain model, the price may not significantly increase. Rarer pieces, however, are more likely to increase in value. Choosing a cheap watch will help you tell the time, but its purpose is limited to just that. If you want to think long-term, consider the value of high-end watch decades from now. 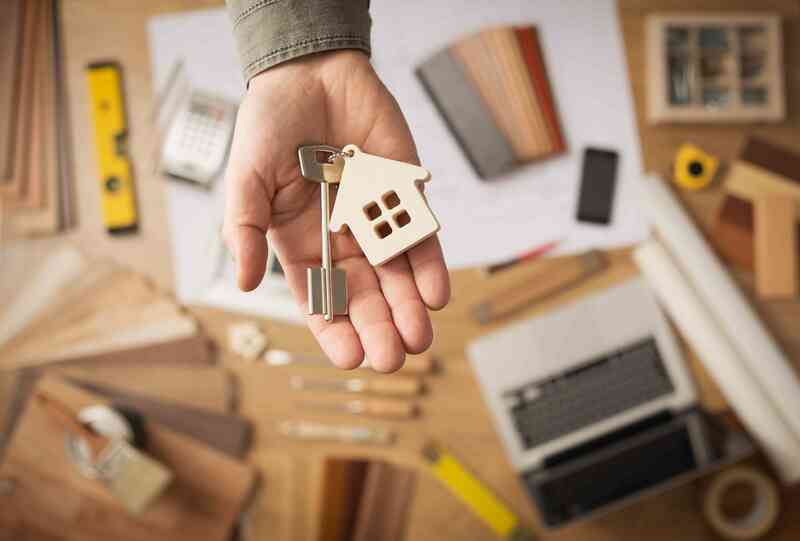 Its value may not only significantly increase, but you can provide the next generations of your family with an heirloom that can withstand time.